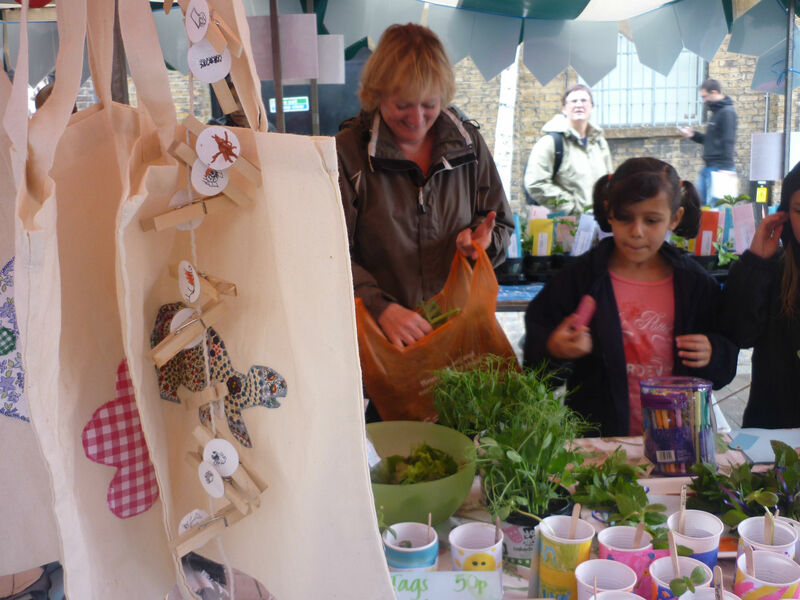 In November 2011 the Clapham Leaf Club held it’s first session at Eden Community Gardens with Fiona Law, Master Gardener, who has very kindly offered to advise the Club on the different ways to set up each school’s allotment or garden space which they’ll use to grow their produce to be sold at Venn Street Market in July 2012. 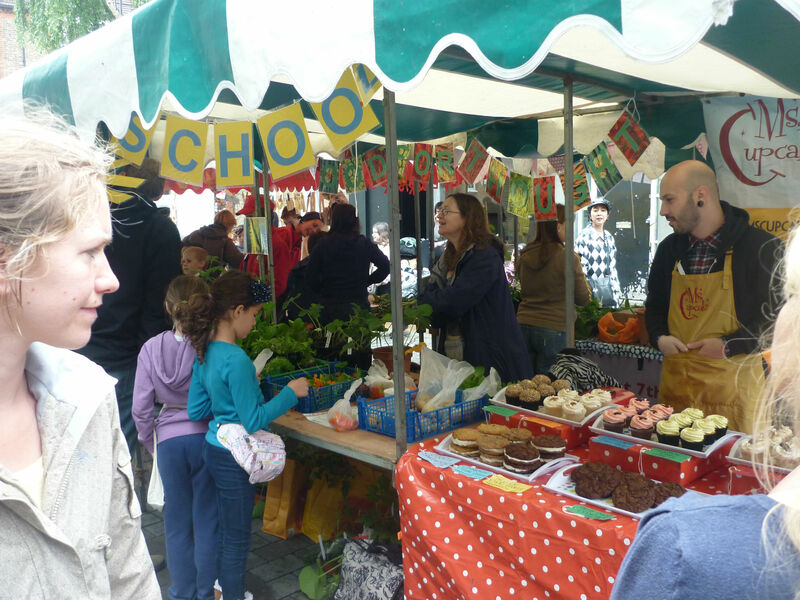 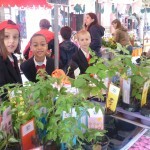 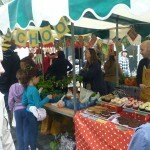 Well done to all five local primary schools who took part at the Market on Saturday 14th July. 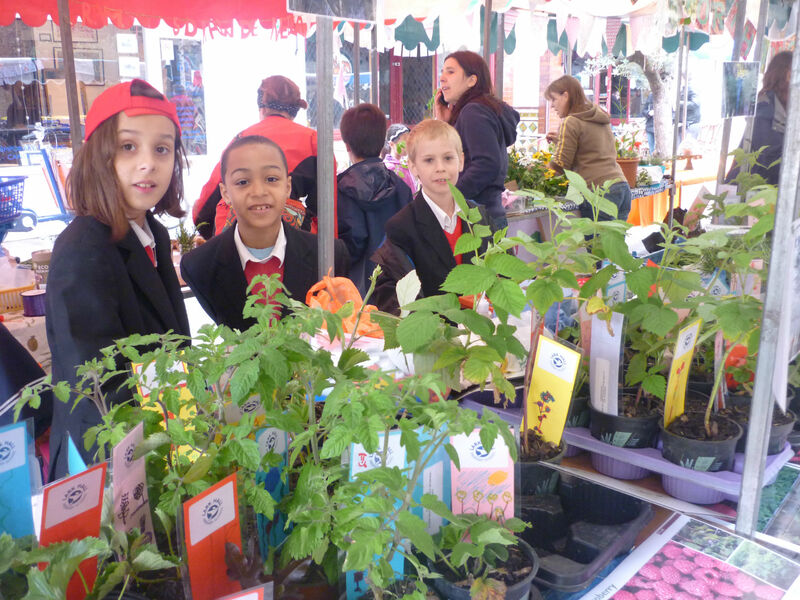 They are: Allen Edwards, Clapham Manor, Heathbrook, Larkhall and Macaulay Primary Schools.. 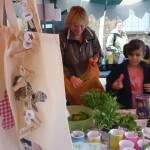 It was a brilliant and colourful market thanks to you..